Sumangali Morhall studied meditation with Indian spiritual Master, Sri Chinmoy, from 1997 until his passing in 2007, and is still an active member of the worldwide Sri Chinmoy Centre. 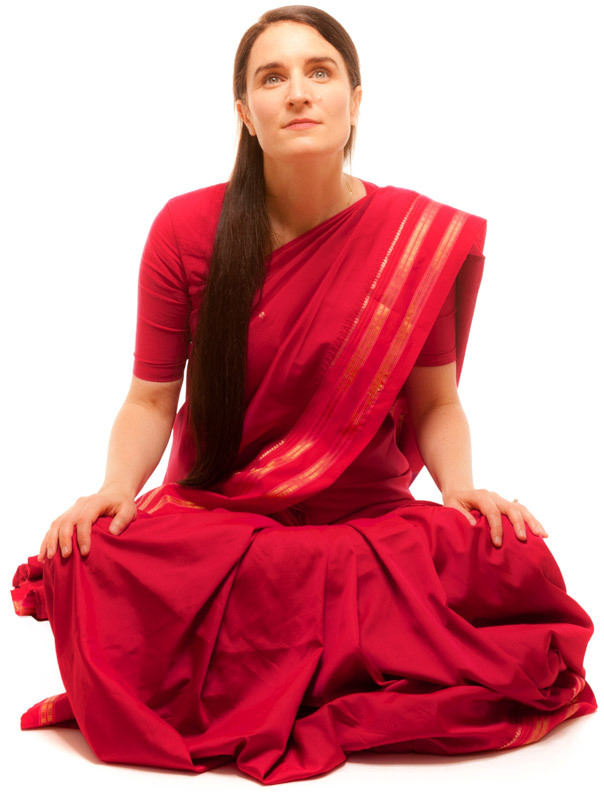 English-born, she currently lives in York, UK, where she practises meditation daily, and regularly offers free meditation courses to the public. The name Sumangali (Shoo-mon-go-lee) was given to her by Sri Chinmoy, and means auspicious good fortune. Her book, Auspicious Good Fortune, is an inspirational journey from Western disillusionment to Eastern spiritual fulfilment, under the guidance of Sri Chinmoy.